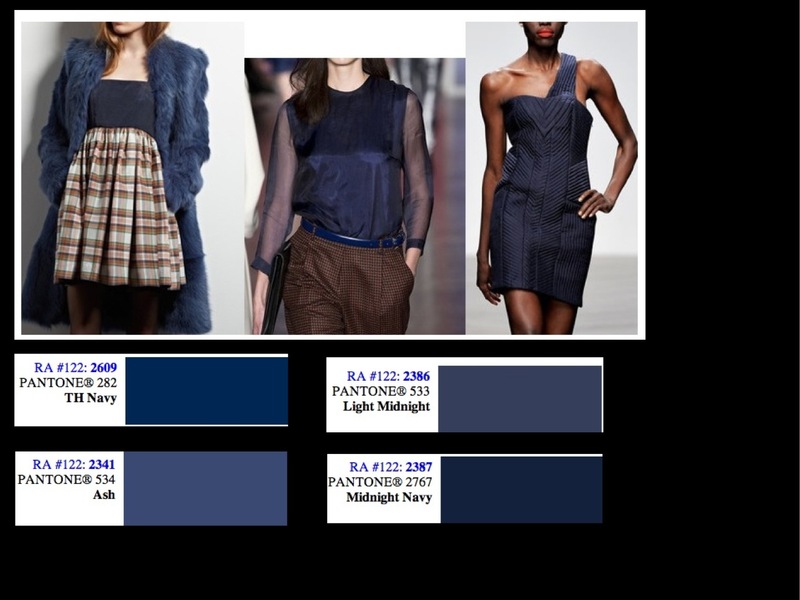 One of my favorite parts about being immersed in the culture that is fashion 24/7, is that we are challenged to always be onto the next (here’s a little something to get you in the mood). 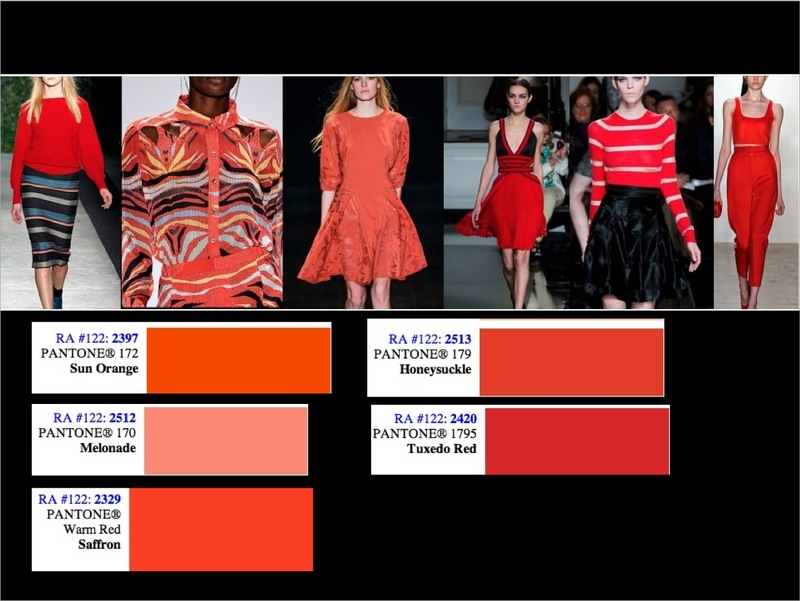 So just as the world is gearing up to say eff off to winter and break out their white jeans and cut offs, we are focusing on what they will want to wear in 6 months. 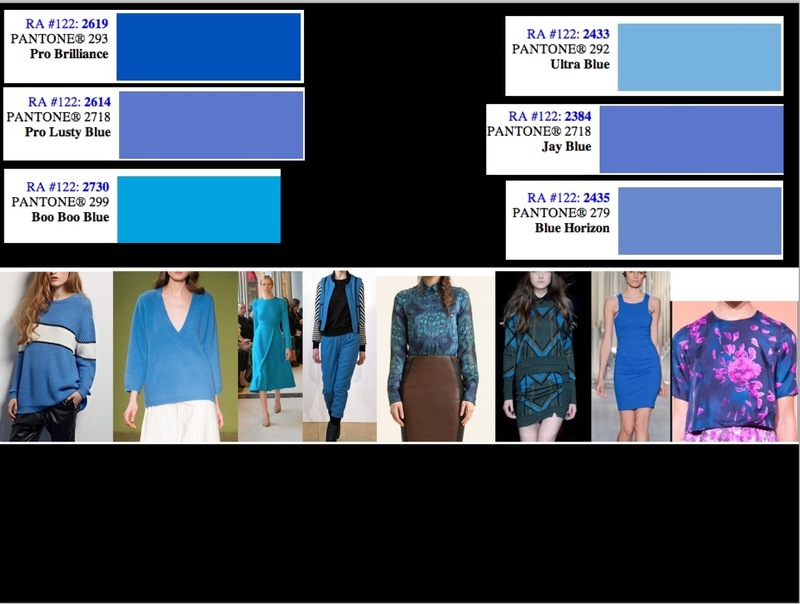 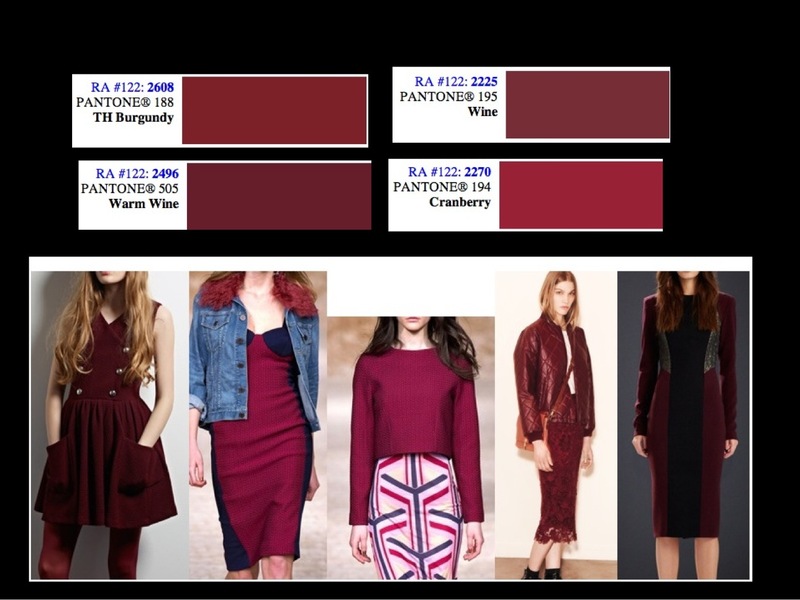 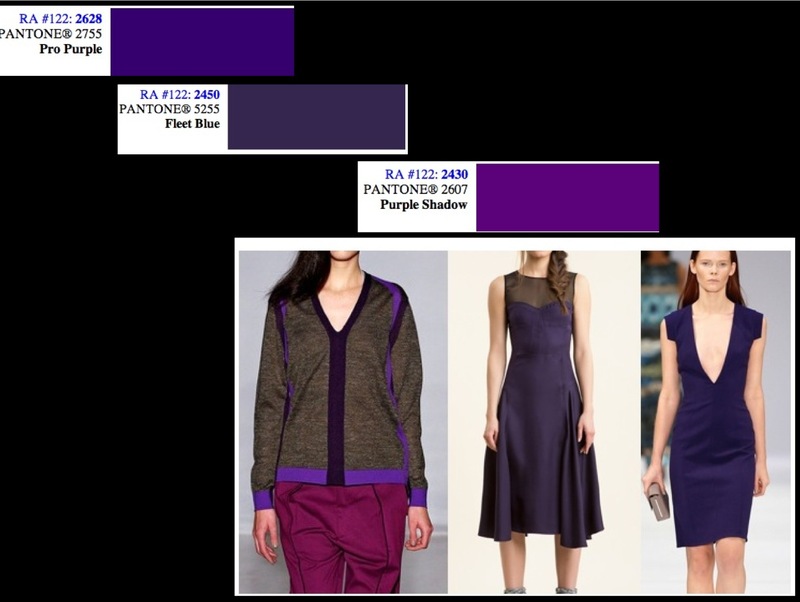 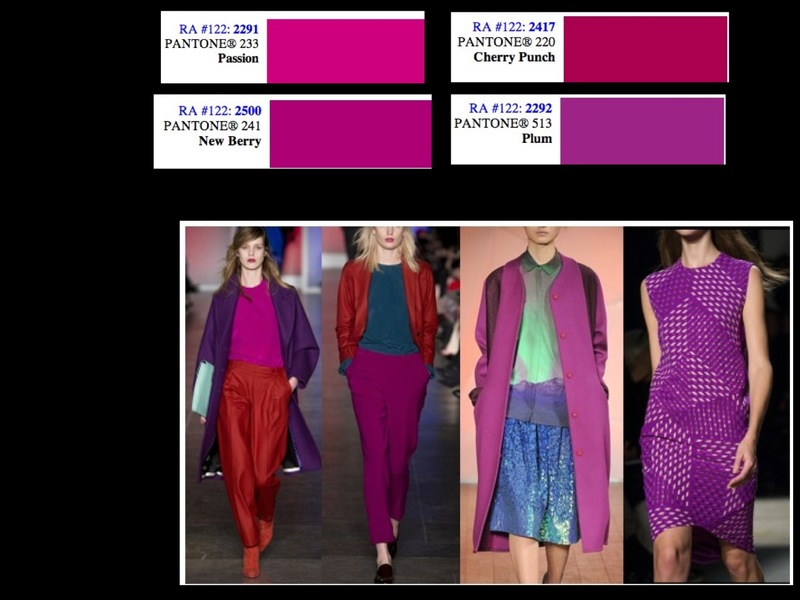 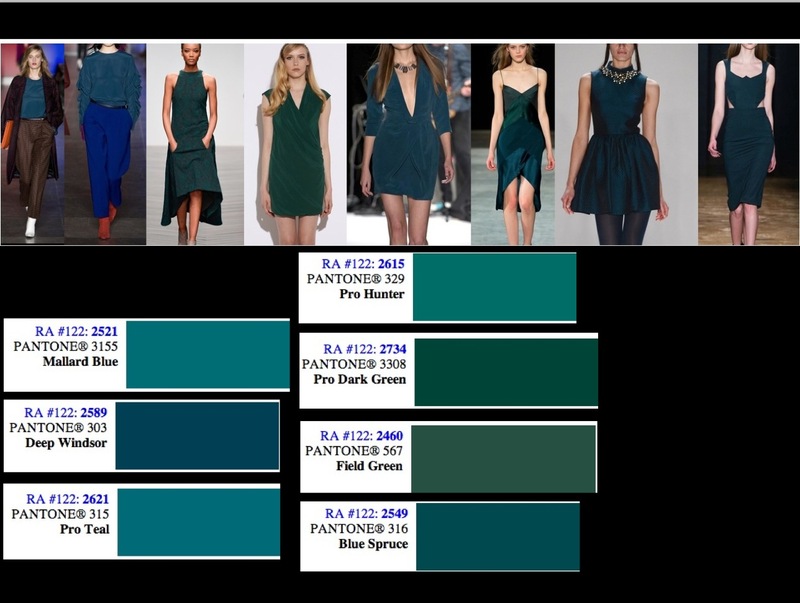 While browsing the latest F/W ’13 runway shows, I was inspired by some of the fresh color palettes used by Matthew Williamson, Paul Smith, Narcisco Rodriguez, DVF, Charlotte Ronson and particularly Rachel Roy. 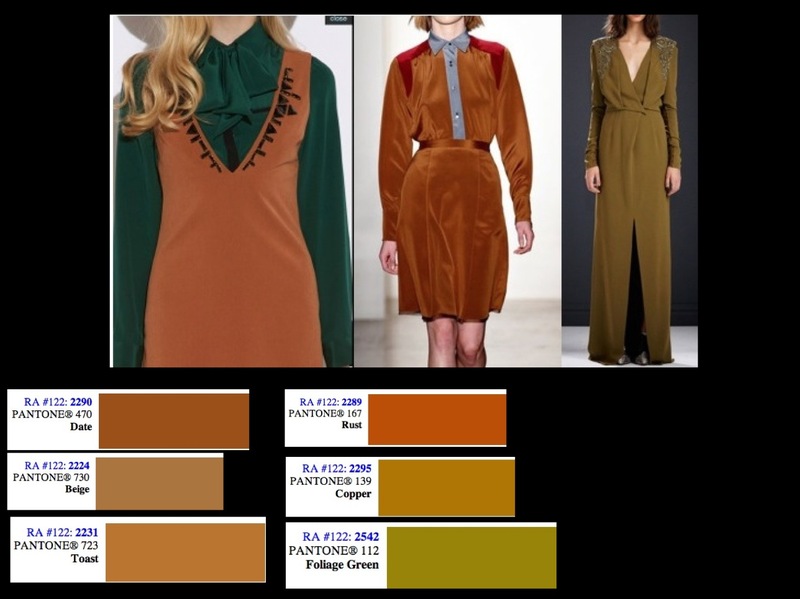 Here are some of the stand out shades that will be on M&L’s melons as we gear up for next Fall!